After a moderate start at the beginning of the year, India is back in the fast lane. 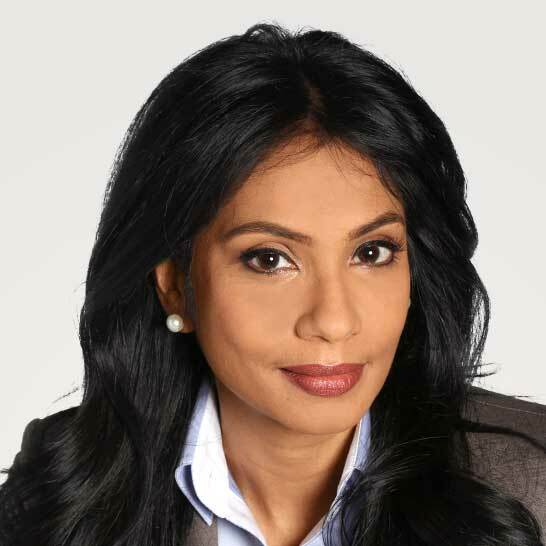 Chrys Kamber, Fund Manager Padma India Fund, discusses the factors that contribute significantly to the success of the Indian economy and Picard's Padma India Fund in her insights for April. An increase in volatility along with trade disputes between the US and China unsettled market participants and challenged the expected equity returns for 2018. The encouraging March quarter earnings has boosted the market in spite of several headwinds since the beginning of the year. The Nifty Index has moved up 6.3% from recent lows. Recovery signs in macroeconomic indicators, banks’ non-performing assets bottoming out, and earnings growth will provide further support to the upward movement. While India has so far lagged other emerging markets, all major indicators are aligned for the Indian market to outperform its peers. The uncertainty over the Karnataka state election will be over in May and if the ruling government (BJP) emerges victorious, the market may move upwards. The Reserve Bank of India (RBI) kept policy rates unchanged and revised the GDP growth rate upwards to 7.4% while maintaining inflation forecast between 4.7% - 5.1% for the first half of the fiscal year 2019. Indian industrial production for February stood strong at 7.1% y-o-y and has remained consistently above 7% for the past consecutive months. The sustained growth is mainly due to recovery in the economic activity post GST implementation and demonetization, strong consumer demand and retail financing supporting auto sales, and the rebound in capital intensive exports. In March, the consumer price index (CPI) grew by 4.3% y-o-y, while overall inflation for fiscal year 2018 stood moderately at 3.6%. The Indian meteorological department forecasts a normal monsoon for FY19 which will keep the CPI within the RBI’s comfort zone of under 5%, assuming that crude oil price does not increase dramatically. In April, the NSE Nifty Index and the MSCI India Index gained 3.8% and 4.1% respectively (all in USD terms). The small-cap index outperformed the large and mid-cap indices and generated a return of 5.8% this month. The Padma India Fund posted a return of 6.2% and outperformed all major indices. Industrials, materials, consumer discretionary and staples sectors were the major positive contributors to the performance of the Padma India Fund this month. On the stock level, the majority of the holdings were on positive territory. Aarti Industries and Gufic Biosciences were the top performers while Petronet LNG and Idea Cellular remained the major laggards. The merger of telecom companies, Idea and Vodafone India is in the final regulatory approval stages and is expected to be completed by mid-2018. The synergy benefits from this merger will start to materialize by the end of 2018 onwards. Once the network upgrade is finalized, the focus will shift to asset monetization and cost optimization. Idea-Vodafone will emerge as the largest player among the top three telecom companies in India. While Idea’s share price has been impacted by Reliance Jio’s aggressive pricing, this strategy is not sustainable and telecom tariffs will normalize in the near term, which bodes well for Idea-Vodafone.